Looking for holiday accommodation in Scotland for homecoming 2014? We have a range of holiday cottages, homes, B&Bs and Hotels in Scotland. 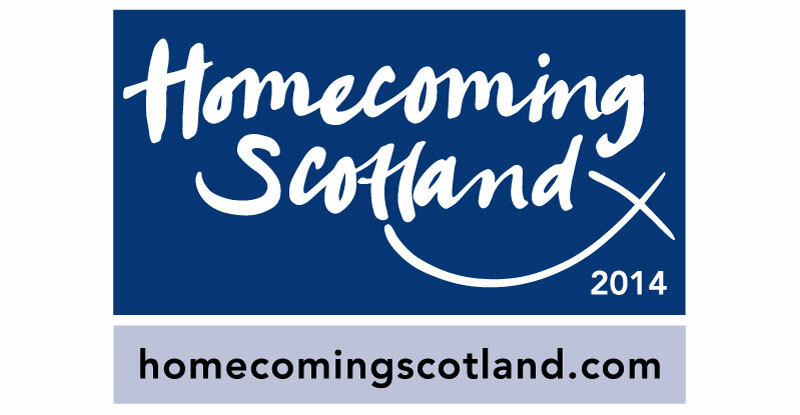 Homecoming 2014 is an initiative being delivered by VisitScotland and EventScotland. 2014 sees a year in which Scotland will welcome the world. Scotland welcomes the world for the Year of Homecoming Scotland 2014! The year-long programme of events will celebrate the very best of Scotland’s food and drink, our fantastic active and natural resources as well as our creativity, culture and ancestral heritage.Scotland will also play host to two world-class events in 2014 - the XXth Commonwealth Games which Glasgow will host in July and the 40th Ryder Cup to be staged at historic Gleneagles in September. We invite you to come and experience a place where everyone feels at home! Celebrate Scotland's national drink at whisky events in the month of May or sample local cuisine at food and drink festivals throughout 2014. Events include the Hogmanay, the road to Bannockburn and highland games throughout Scotland. In Scotland’s National Parks and countryside there will be wildlife festivals and a year-long programme of events to celebrate the Scotland’s landscapes. Please go to Visitscotland.com for more information regarding individual events.